This past Sunday, Together Because had it's largest event ever! 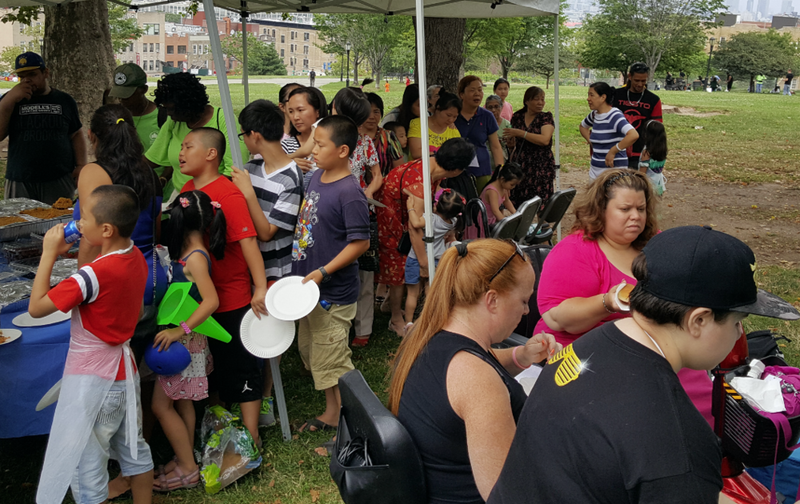 We engaged over 100+ Sunset Park residents by cooking delicious food and talking with them about their community, their concerns, and their anger. Check out the photos below and follow us on Facebook!